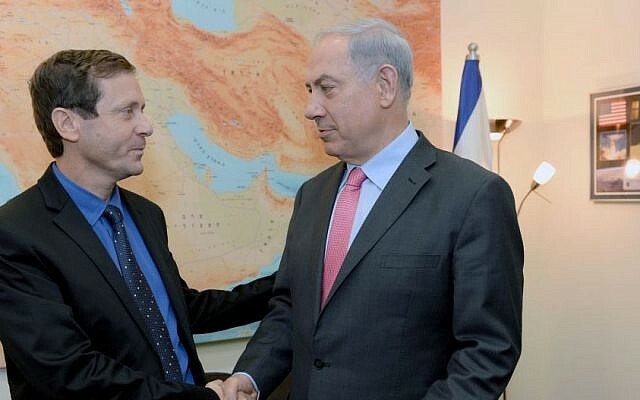 All of Israel is thoroughly united in its support for Operation Protective Edge because it is seen as a just war being waged responsibly, opposition leader Isaac Herzog said Thursday. Asked by a reporter whether he’s surprised by the “North Korea-like level of public support for the war” — according to polls, an overwhelming majority of Jewish Israelis believe the military campaign is just — and whether this might endanger Israeli democracy, he laughed. 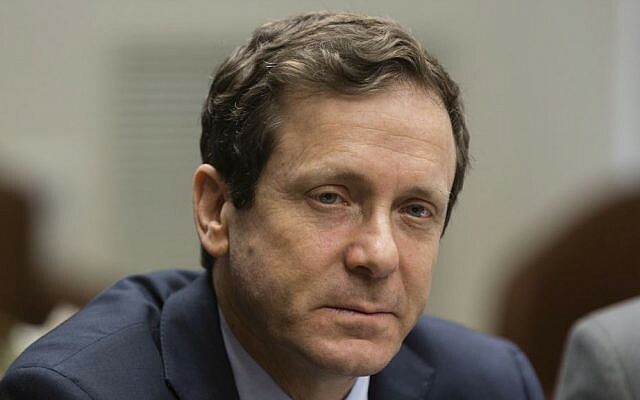 “I really don’t think we’re North Korea in any possible sense,” said Herzog, who heads the center-left Labor party. 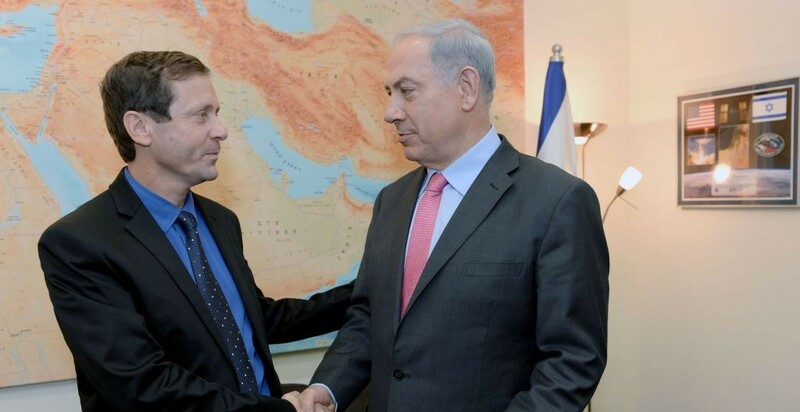 Herzog was likely referring to Ra’am-Ta’al, an Arab-Israeli faction in the Knesset, although it has no formal affiliation with the Muslim Brotherhood. The third reason for across-the-board support for Israel’s military campaign is the discovery of dozens of attack tunnels. It might sound absurd, Herzog said, but mentally, many Israelis living in the country’s south had resigned themselves to living with the constant rocket fire from Gaza. But now that they’ve learned that a “much larger threat” looms underneath their towns and cities, even many left-leaning residents of the south support the campaign to destroy the tunnels. 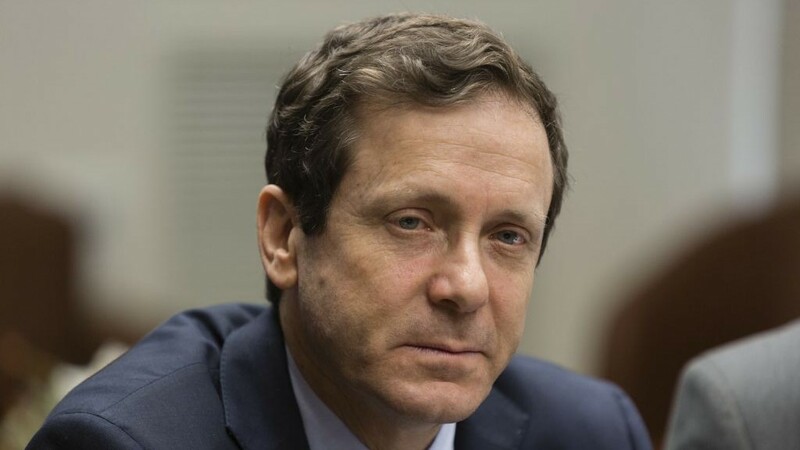 And yet, Israelis feel “deep sorrow for the terrible loss of human lives we have seen in Gaza and tragedies that have engulfed the area,” said Herzog. Despite the near-universal report for Operation Protective Edge, the Israeli peace camp still exists — “it’s absolutely there, waiting for the day after,” he said.